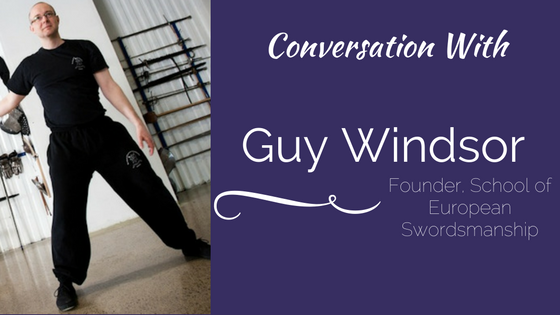 Guy Windsor joins host Scott Farrell for a conversation about the art of Fiore’s longsword and the martial virtues of knighthood and swordsmanship in the 14th century. 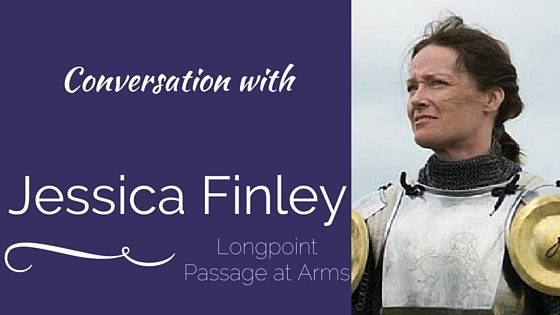 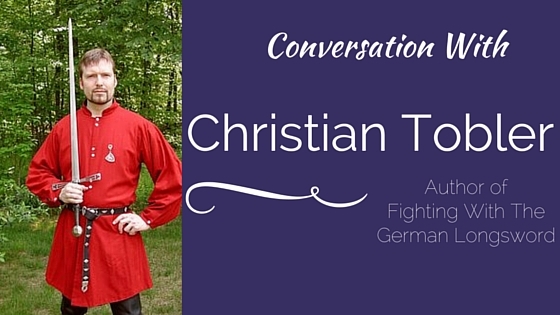 Jessica Finley joins host Scott Farrell to talk about the knightly practice of passages of arms in the Middle Ages, and why she (and her fellow combatants) find importance in reviving this chivalric custom in the 21st century. 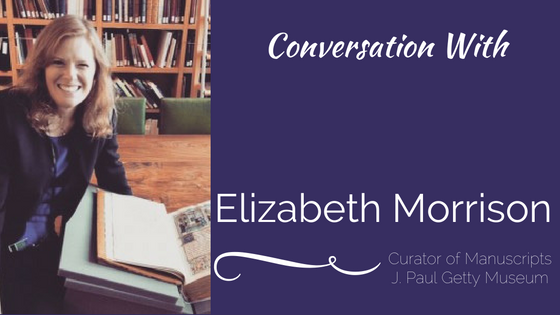 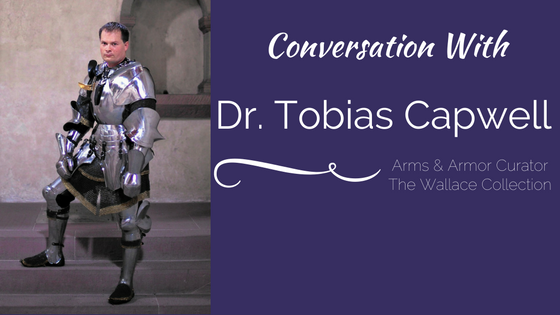 Dr. Tobias Capwell, sometimes known as the “curator in armor,” joins the podcast for a conversation about English fashion and armor, the life and death of Richard III, and chivalry in medieval English culture. 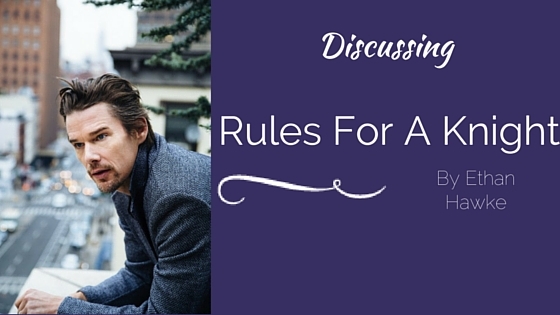 Medieval illustrations show the ideals of chivalry playing out in real life on the pages of manuals of hunting etiquette, rolls of legal and financial disputes, and strategy guides for popular games like chess. 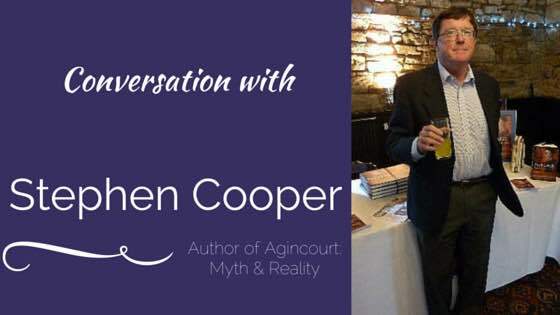 Heather Dale taking things up a notch. 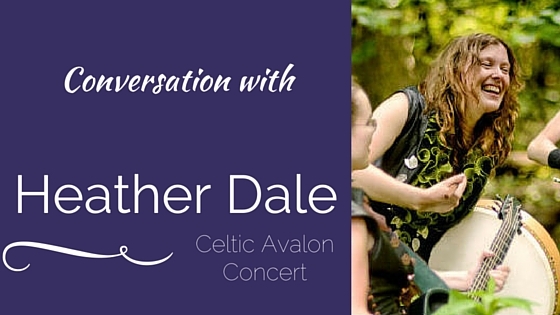 Earlier this year, Heather announced a new project called Celtic Avalon – a full-scale traveling stage show about the legends of Camelot. 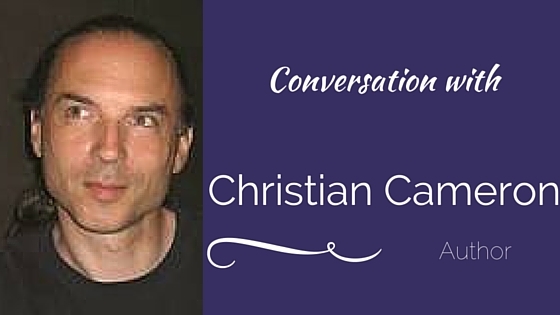 In his newest novel, “The Ill Made Knight,” author Christian Cameron gives readers a complex, nuanced, and extremely realistic view of both the profession, and the chivalric philosophy of a young knight of the 14th century.